installation, is £4999 including VAT. The Sony VPL-VW270ES Projector with home installation included. Sony’s VPL-VW270ES is a true 4K native SXRD projector, which has three native 4K panels (one for each of the primary colours). This model brings Native 4K panel based projection to a new and much lower price point than has been seen previously. 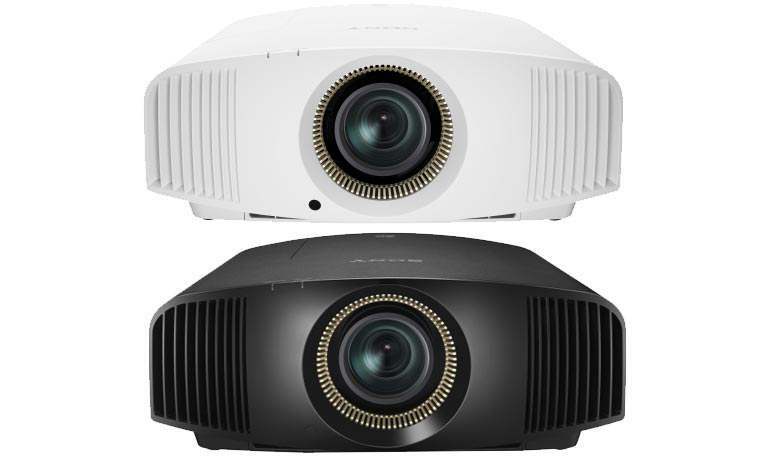 This projector has many of the features of its more expensive brother, the Sony VPL-VW570ES. The VPL-VW270ES delivers an image brightness of 1500 lumens and a colour light output of 1500 lumens. Sony includes a 3 Year prime support contract with this projector. 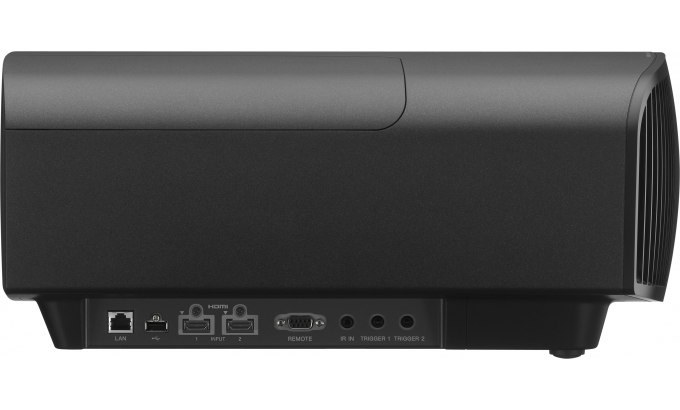 We bundle the Sony VPL-VW270ES Projector with installation which includes technical planning, supply and delivery of a top quality ceiling or a wall mount, and up to 5 Metre HDMI 2 cable, surface run from the from the location of any existing source devices. Rounded profile mini trunking can be used if desired. Other requirements can be accommodated, please let us know how we can help. Main features for the Sony VPL-VW270ES projector with installation and extras. Specifications for the Sony VPL-VW270ES projector with installation – bundle. HDMI inputs 1&2 Digital (RGB/Y Pb/Cb Pr/Cr) Bandwidth 18Gbps and HDCP 2.2. Digital (RGB/Y Pb/Cb Pr/Cr) Bandwidth 18Gbps and HDCP 2.2. Power consumption in network standby 1.0 W (LAN) (when “Remote Start” is set to “On”) When a LAN terminal is not connected, it becomes a low power consumption mode (0.5 W). 1.0 W (LAN) (when “Remote Start” is set to “On”) When a LAN terminal is not connected, it becomes a low power consumption mode (0.5 W). *4 YCbCr 4:2:2 and the displayed format is 10bit. Assumptions for Sony VPL-VW270ES Projector with home installation included.